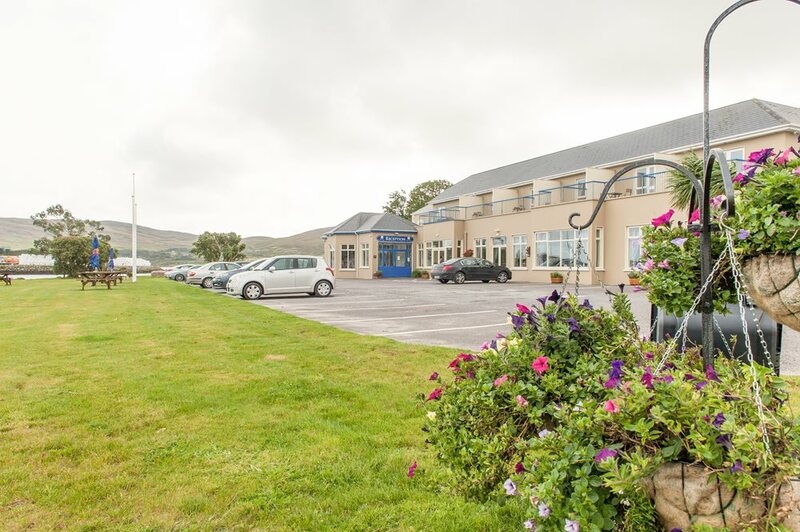 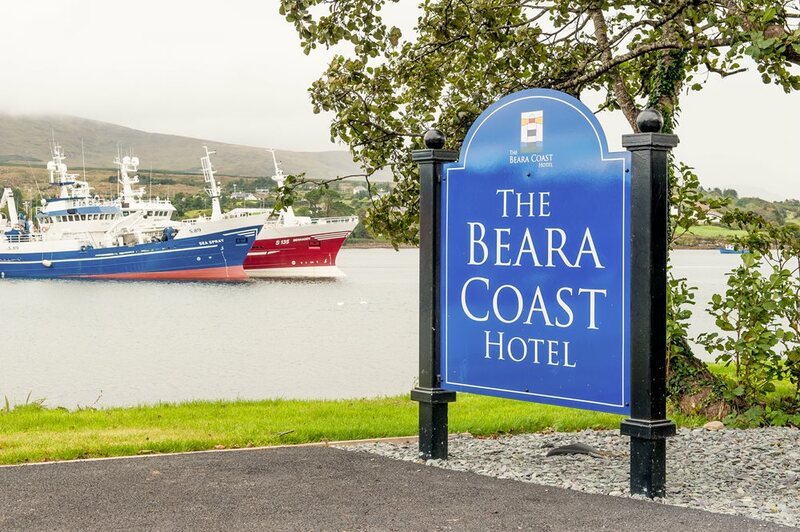 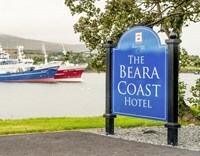 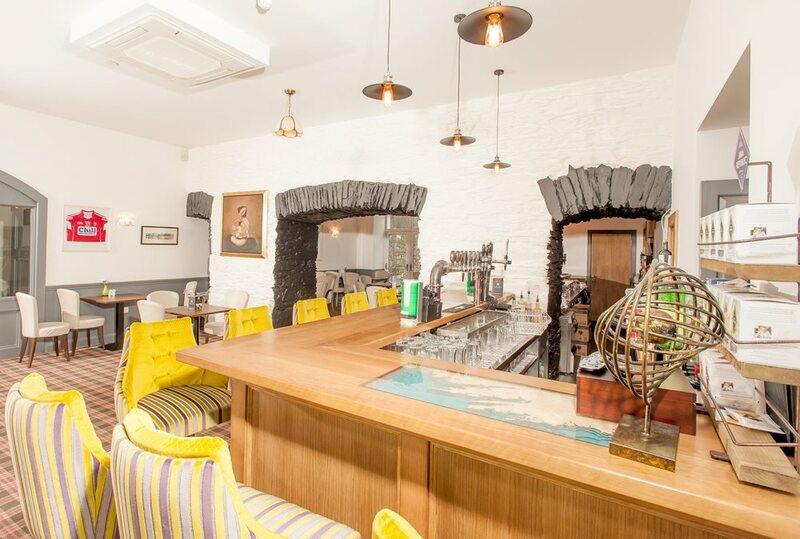 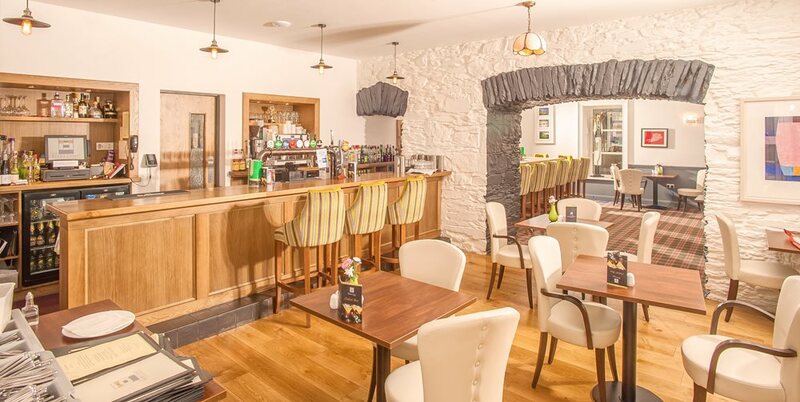 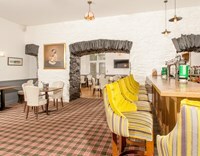 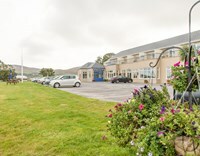 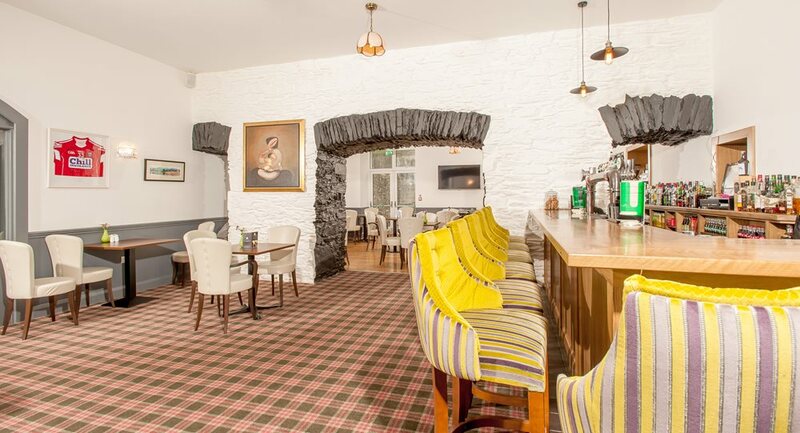 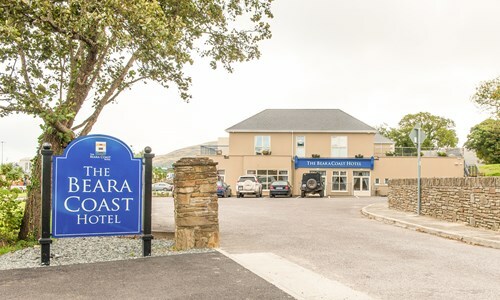 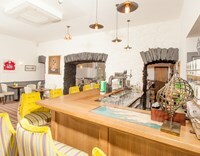 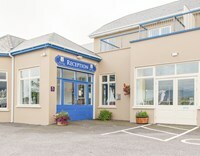 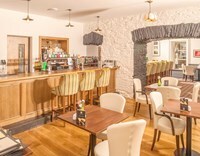 The Beara Coast Hotel in West Cork is a 4-star hotel nestled in a stunning location right on the water in Castletownbere, which offers memorable accommodation, dining and facilities for special occasions and events. 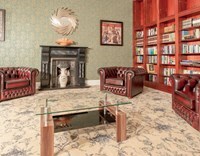 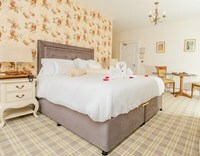 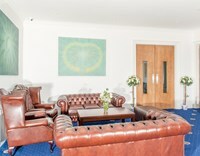 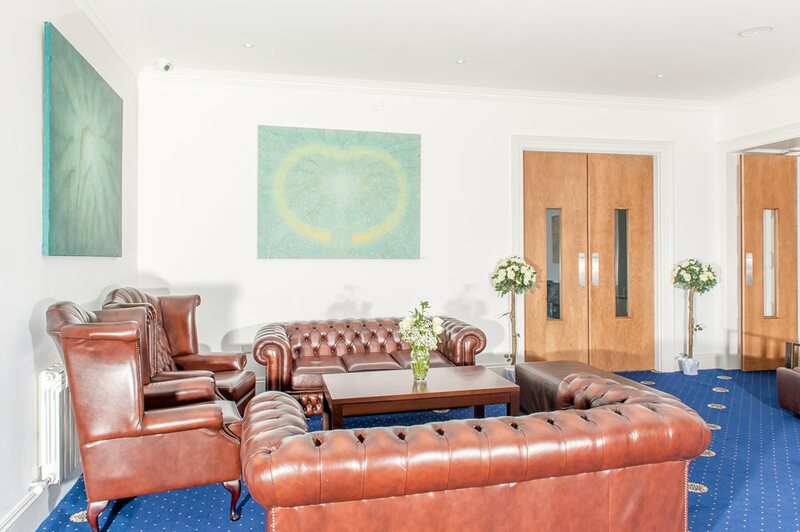 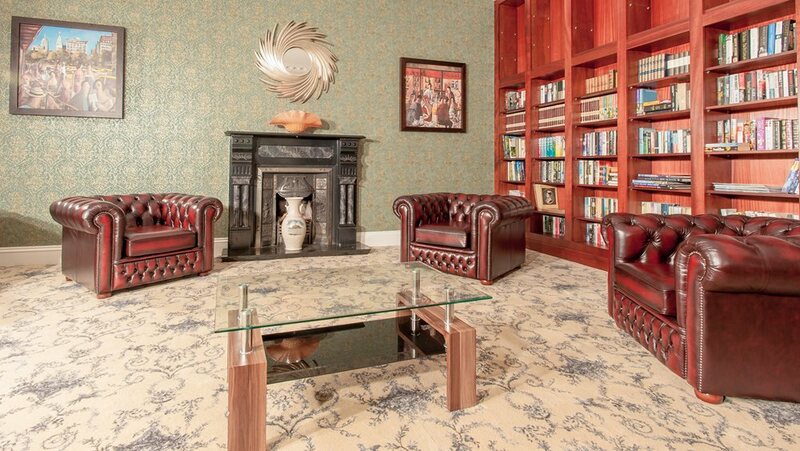 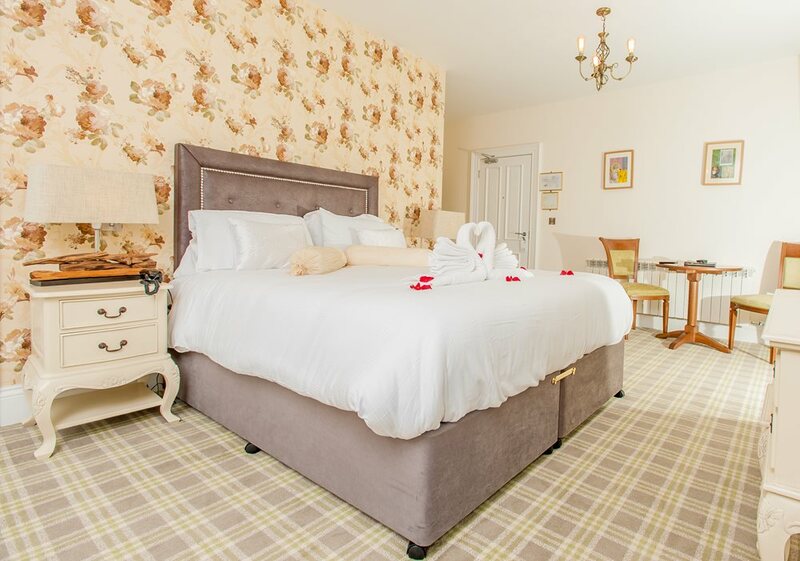 Stay: the hotel was completely renovated in 2015 and prides itself on providing friendly and efficient service. 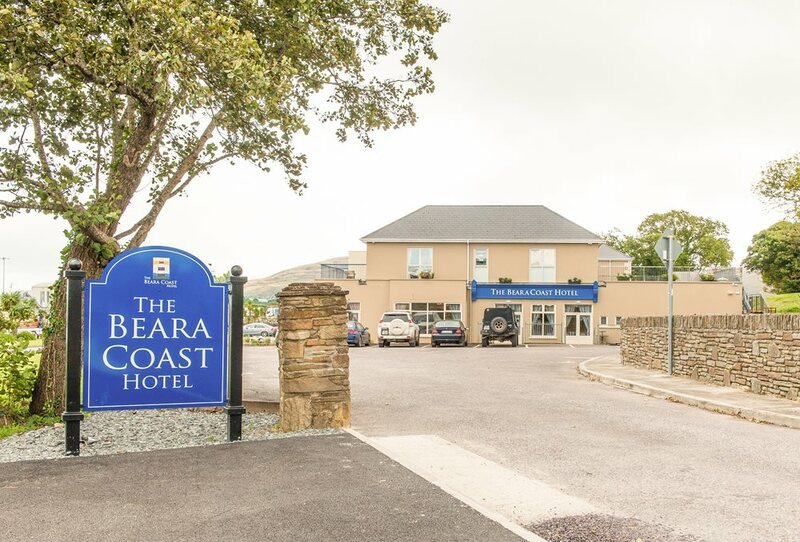 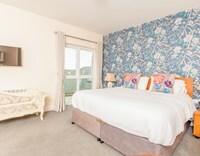 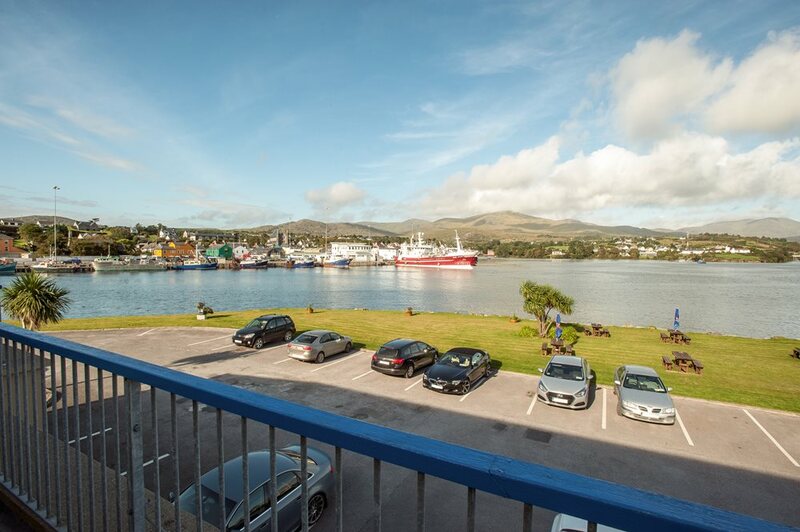 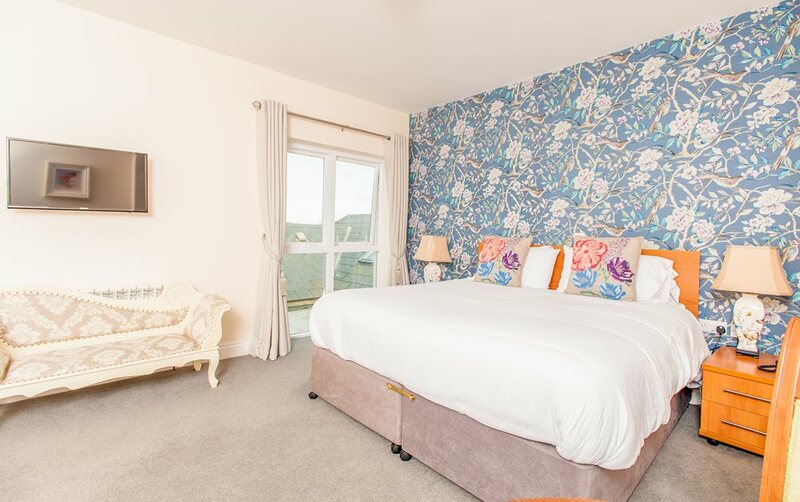 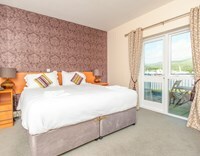 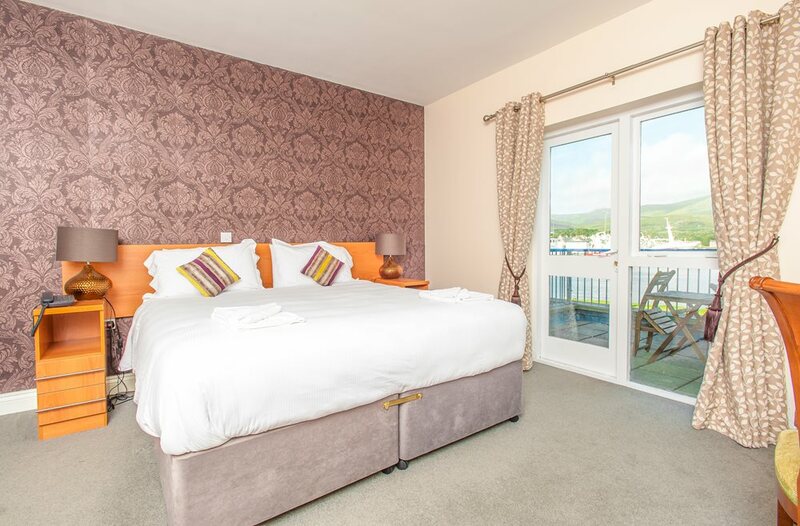 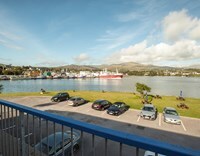 Travellers will find luxurious guest bedrooms at the Beara Coast, many of which have balconies and afford stunning views of the town, surrounding islands and mountains.